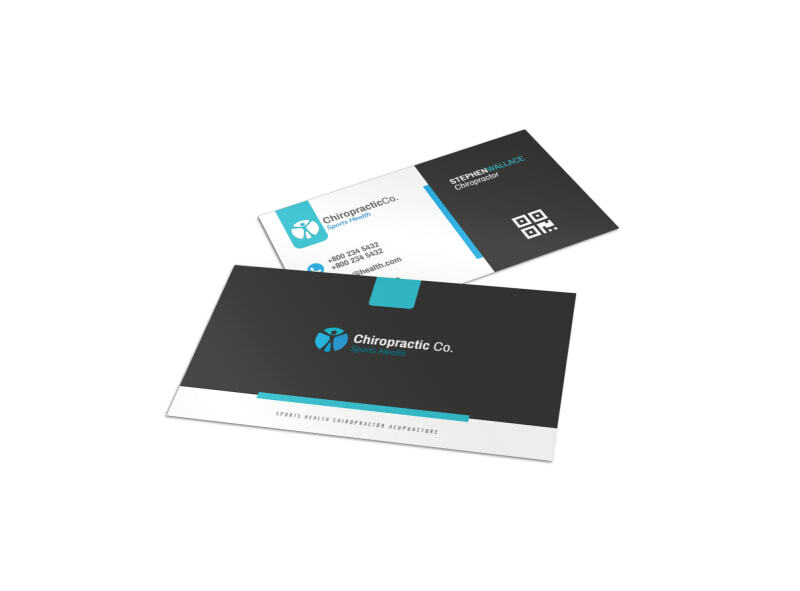 Customize our Clean Chiropractic Cards Business Card Template and more! 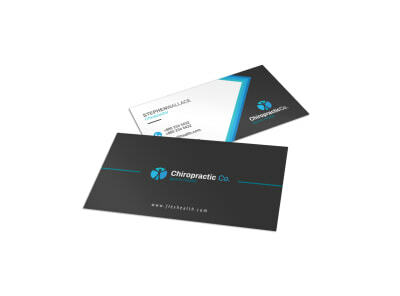 Make a big impression on a would-be patient with a custom business card to promote your chiropractic clinic. Add your contact details in the font and color of your choice, including your website address, phone, email and other pertinent facts. Upload your logo, and then print your business card from your own printer so that you can start passing them out right away.